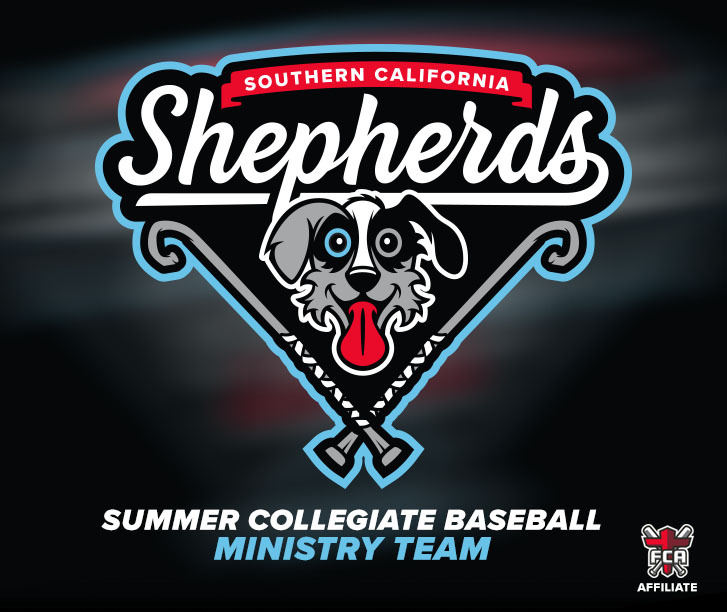 ANNOUNCEMENT: FCA Baseball will be running a second Ministry Team this summer called the So Cal Shepherds. It is a team centered around our camp ministry. These guys will be Shepherding our young campers this summer along with playing a competitive 22 game summer league schedule. If you know any interested players Graduating HS Seniors through graduating College Seniors please point them to our application. Limited spots! APPLY NOW! So. Cal. FCA Baseball are please to announce the hiring of Hunter Bingham as the So. Cal. Catch Collegiate Team General Manager. Hunter was an assistant coach in the 2017 Summer Collegiate Team where he served under Head Coach Dan Peters. Hunter is a graduate of William Jewell College where he caught for the Cardinals. He recently played for Azusa Pacific where he will be joining the Cougar coaching staff. Hunter also coached in the New York Collegiate League with the Rochester Ridgemen as Athletes in Action Team in the summer of 2016. Hunter and his wife Gabby relocated from Kansas City Missouri. Read more about Hunter here.